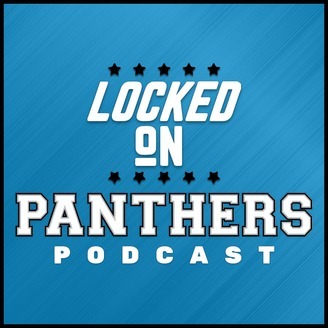 Bill Riccette, writer for Panthers Wire, brings you a daily podcast on the Panthers and the NFL taking you inside the team with Locked on Panthers part of the Locked on Podcast Network #nfl #panthers #carolina. We have an order to the teams the Panthers are playing! 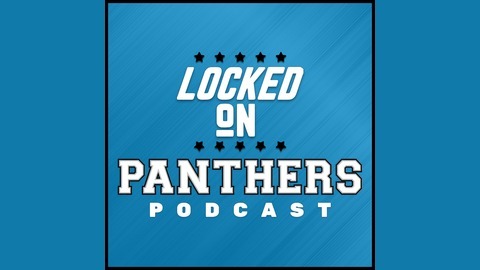 Bill breaks down the 2019 regular season schedule for the Carolina Panthers.